Discover the latest ideas for being an effective communicator and a more powerful sales professional. Communication skills are one sales tool that you can’t go without. While the way we communicate with prospects has changed throughout the digital age, many of the best foundational strategies have endured for decades. Our top social selling tips this week concern communication, and how you can get your message across with more energy, efficiency, and success—on LinkedIn and beyond. While social selling is quickly overtaking it, cold calling is still a part of many sales teams’ tactics. However, this Pulse article by lead generation expert Toby Marshall offers up some compelling evidence of how it’s perceived by sales leaders, marketers, and (most importantly) your prospects. It’s amazing how accurately this article on communication skills parallels so much of what we’ve been saying about an effective social selling strategy. 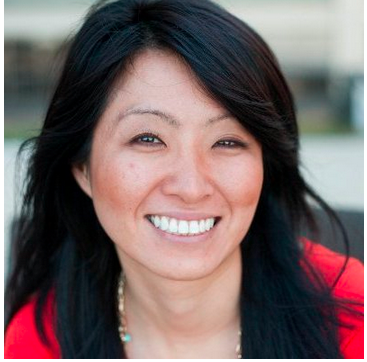 Leslie Ye, a staff writer for HubSpot, summarized ten skills that are best demonstrated through a social selling lens. Let’s emphasize a theme we saw in the first article that’s repeated again here: you should be actively listening to your prospects—whether you’re having a conversation in person, on the phone, or over a social platform. With social selling tools at your disposal, you can keep multiple prospects on your radar and conduct quick, meaningful research that will showcase how you understand their needs. Another of Ye’s points is about using social selling as a means to demonstrate thought leadership. In her words, “Prospects will never trust you if it doesn’t seem like you really understand your (or their) business, so become an expert in your relevant field.” We couldn’t agree more. When it comes to communicating effectively as a sales professional, there’s a lot to learn from these articles. Cold calling is on the decline, researching and understanding your buyers is critical, and warm introductions are far superior to cold ones. What other sales communication tips do you have in your arsenal? 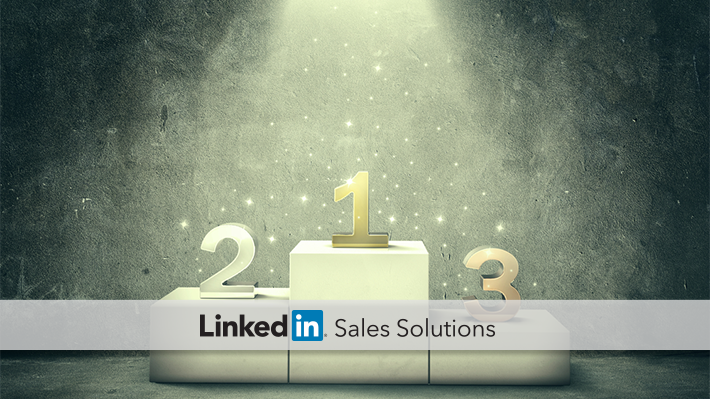 Find more social selling tips and helpful strategies by subscribing to the Sales Solutions Blog.